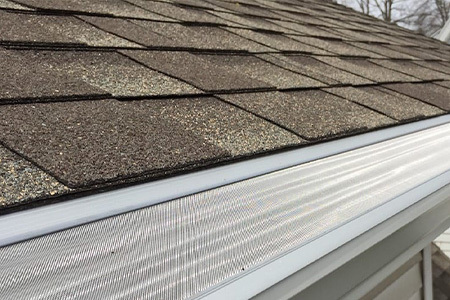 When it comes to the installation of your new GutterDome system, you want to have the confidence that the team you choose to work with has a track record of success and strong customer service. 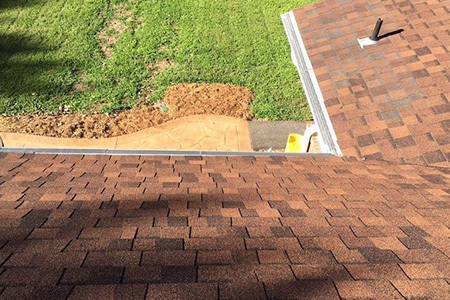 At Gutter Logic, we understand that, because we feel the same way about the businesses that we choose to work with. We’re confident in the work that we do each and every day for the people who choose to let us earn their business, but we want you to feel great about your choice to work with us, too. 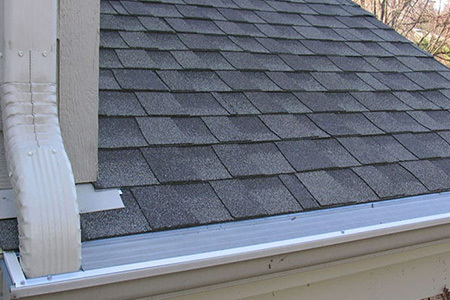 Click the button below to be taken offsite and read reviews from real customers who have received GutterDome installation from the experts at Gutter Logic. 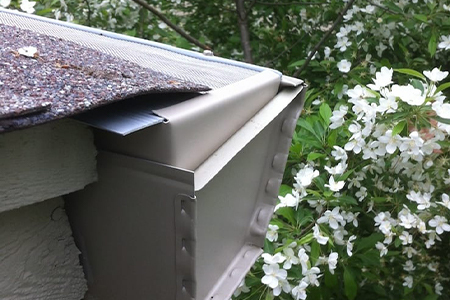 We promise you won’t find a better GutterDome installation team out there.